Eclectic style decor is a spectrum of mismatched colors, patterns, textures and materials, in general the eclectic style can be describe as taking everything that you like from each decor style and apply it in the interior. We love the bold and inspiring nature of this interior style and we think that is perfect for every room in the house, including the kitchen. The eclectic kitchen includes merging of various styles, for instance adding contemporary kitchen island and mis-matching it with exposed wood beams. 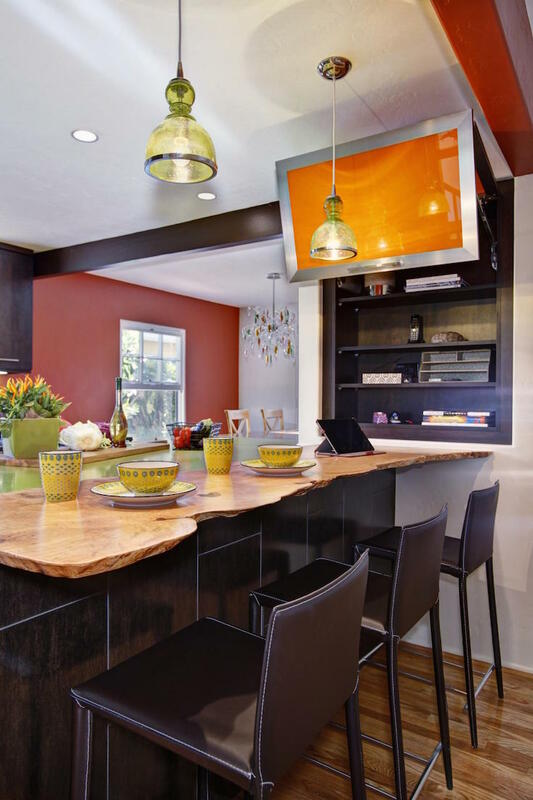 If you are fan of the eclectic style and you want to boost up the contemporary and modern ambiance of the kitchen, why not choosing this decor style. We’ve gathered a showcase of 23 Inspiring Eclectic Kitchen design that could provide you with fun ideas that you can use. Take a look at the showcase below and enjoy!